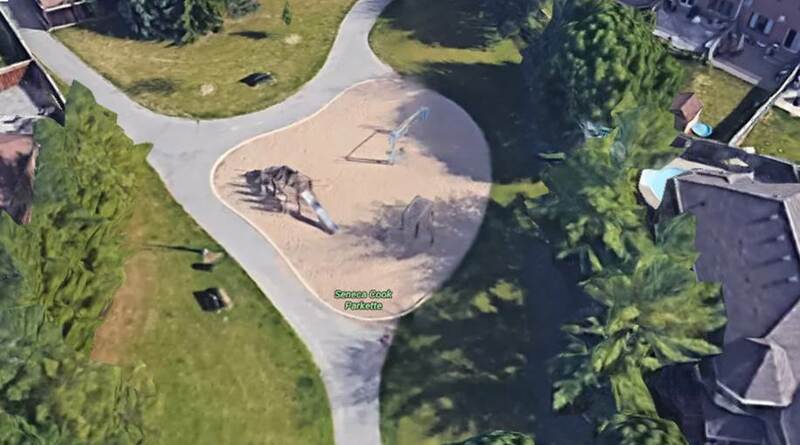 As part of our commitment to building great communities, we have identified opportunities to provide park improvements at Seneca Cook Parkette and Jim Bond Park. 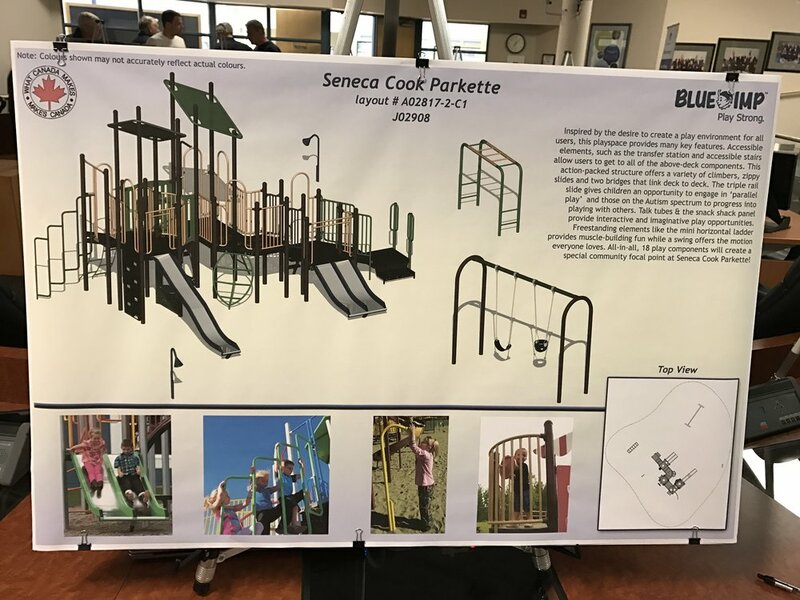 Seneca Cook Parkette is starting the week of September 18 2017. The Improvements will take approximately 4 – 6 weeks to complete. Jim Bond will only take about a week and will be complete by then end of September. Please note that the walkway will be closed at times due to construction. Clare Salisbury Parkette Access off of Clearmeadow Blvd. Whipper Watson Park Access off of Clearmeadow Blvd. George Luesby Park Access off of Clearmeadow Blvd.